photo charms to fit pandora etc $6. 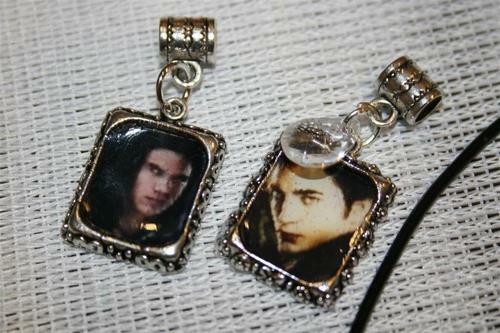 photo charms can be custommade with any image . HD Wallpaper and background images in the Twilight Series club tagged: twilight new moon kristen stewart edward robert pattinson bella taylor lautner.